We start from the fact that the Universe was created by God in 4004 BC. Oops, not exactly. 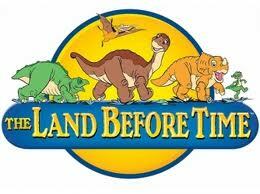 It was actually more like 13,800,000,000 BC (give or take a year or two). The event is called the Big Bang — a name given by astronomer Fred Hoyle intended sarcastically — and it was not an “explosion.” Rather, if you take the laws of physics and run the tape backwards, you get to a point where the Universe is virtually infinitely tiny, dense, and hot. A “singularity,” where the laws of physics break down — and we can’t go farther back to hypothesize what came before. Indeed, since Time began with the Big Bang, “before” has no meaning. Nevertheless, while some might say God did it, it’s reasonable instead to posit some natural phenomenon, a “quantum fluctuation” or what have you. So after the Big Bang we started with what’s called the “Quantum Gravity Epoch.” It was rather brief as “epochs” go – lasting, to be exact, 10-43 of a second. That’s 1 divided by the number 1 followed by 43 zeroes. That was followed by the “Inflationary Epoch,” which also went fairly quick, ending when the Universe was still a youngster 10-34 of a second old. But in that span of time between 10-43 and 10-34 of a second, something big happened. You know how it is when you eat a rich dessert and virtually blow up in size? We don’t know what the Universe ate, but it did blow up, going from a size almost infinitely small to one almost infinitely large, in just that teensy fraction of a second; thus expanding way faster than the speed of light. After that hectic start, things became more leisurely. It took another few hundred million years, at least, for the first stars to twinkle on. This is the prevailing scientific model. If you find this story hard to believe, well, you can believe the Bible instead. Now, it was Hubble who in 1929 made the astounding discovery that some of the pinpoints of light we were seeing in the sky are not stars but other galaxies. And more, they are moving away from us; the farther away, the faster. Actually, it’s not that the galaxies are moving; rather, space itself is expanding. Jain analogized the galaxies to ants on the surface of a balloon. If you inflate it, the distance between ants grows, even while they themselves don’t move. And note, space is not expanding into anything. It is making more space as it goes along. But, again, the story is a lot simpler if you choose instead to believe the Bible. In writing previously about Lawrence Krauss’s book, A Universe From Nothing: Why is There Something Rather Than Nothing? I called this the greatest question. 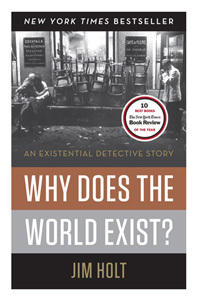 Comes now Jim Holt’s book, Why Does the World Exist? Whereas Krauss’s was basically a physics book, Holt’s is mainly philosophical. Thus, to say the Universe is 13.7 billion years old is actually equivalent to saying it always existed. Not that you can go back an infinite number of years; you can’t. You can only go back 13.7 billion years. That’s all the time there’s been; “always” means 13.7 billion years. The foregoing might seem to make the question, why the world exists, go away. 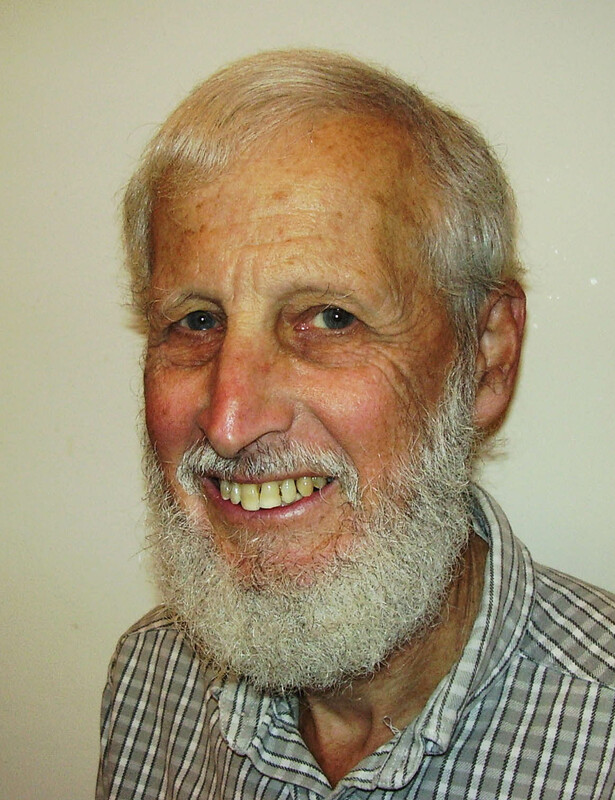 Holt discusses one philosopher, Adolf Grunbaum, who does think existence is a non-question. But I disagree. For all the agonizing over conceptualizing non-existence, I, in my simple-minded way, have no problem with it. Suppose the Big Bang had never happened. It was, after all, an event, and maybe a-la-Krauss it can be deemed inevitable, but still it’s possible to conceive the alternative. The Universe either exists or it doesn’t. Without a Big Bang, it doesn’t. Nothing, nada, maybe not even Krauss’s quantum fields (maybe). So the question doesn’t really go away: if there are two alternatives, why does one obtain rather than the other? 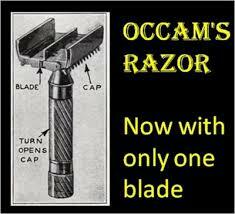 Indeed, as Holt observes, Occam’s Razor tells us that nothingness is far more likely than existence, since the theory of nothingness is the sine qua non of simplicity – it has no moving parts or arguably arbitrary components. Existence is full of them. But a different way to approach the problem is to posit that the Big Bang was not a unique event. If it happened once, it’s entirely reasonable to suppose it’s happened over and over. One possibility is an oscillating universe – its expansion reverses and ends in a “big crunch” which rebounds in a fresh big bang. 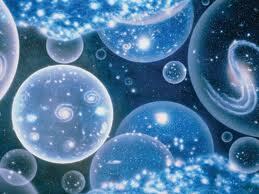 Another is the multiverse concept, that big bangs are natural events in any universe; and our own may be creating offspring universes, for example, out of the “singularities” at the hearts of black holes, where the laws of physics go haywire. In either of those models, “always” can become not just 13.7 billion years, but infinite, with no beginning to existence. But that of course still leaves the question of why this rather than eternal nothingness. Meantime, if we accept Krauss’s tack, that the laws of physics, acting upon whatever void “preceded” the Big Bang, somehow account for its happening – where did those laws come from? Could they – like the law of gravity (its force being inversely proportional to the square of the distance between objects) – have been operative (or latent) even in a nothingness devoid of space or time? How so? 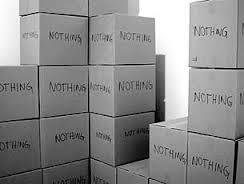 And if so, couldn’t one object that a true nothingness wouldn’t even harbor laws of physics? A multiverse could obviate this problem, since each daughter universe could be born with its own laws of physics (and parameters, like the electron’s weight), which could differ among them; you wouldn’t need to conceive of any pre-existing laws. This would also answer the “anthropomorphic” argument that our Universe’s parameters seem preternaturally fine-tuned to permit our existence. If there are many divergent Universes, it’s no wonder we find ourselves in the one where that’s possible. A footnote is that, as Einstein showed, matter and energy are interchangeable. 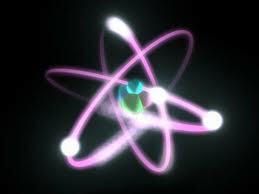 And gravity being negative energy, it balances out the positive energy incorporated in all the mass in the Universe. 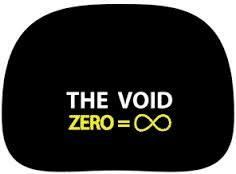 Thus the Universe’s total net energy is zero; which makes it somewhat easier, at least, to conceive its popping out of “nothing.” In simpler terms, 0 can be peeled apart into +1 and -1; so from nothing you can get two somethings. The ultimate free lunch, this has been called. Nearing the end of the intellectual journey he traces, seeking an answer to the title question, Holt gives us several pages of logic which he claims resolve, to his own satisfaction, why the Universe must exist. It’s the one part of the book I actually skipped over. I felt sure it couldn’t be that simple, any more than St. Anselm’s famously concise “ontological argument” proves God’s existence. * This is not something we can solve with pure intellectualizing. I recognize that much of this essay might strike a religious reader as mumbo-jumbo, like the doctrine of the Trinity sounds to an atheist. But here’s the difference. 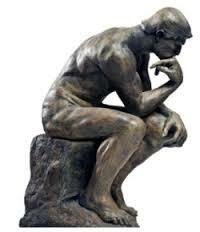 Theological theories are bald speculations not subject to correction by any information coming from reality. Science, in contrast, is an enterprise concerned with understanding reality based upon actual information we get from it, and developing as we get more. The standard model of physics, including the Big Bang, has been confirmed by predictions based upon it being borne out by observation — so far, at least (that’s how Einstein got his Nobel prize). Of course our understanding is a work in progress. 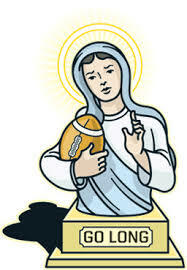 But positing God as the explanation is a “Hail Mary” pass that evades the issue. * 1) God is the greatest imaginable being; 2) A being that exists is greater than one who doesn’t; 3) Therefore God exists. Ha ha. The fallacy is that you’re talking not about God, but the idea of God. There’s no way thinking about something can prove it exists.